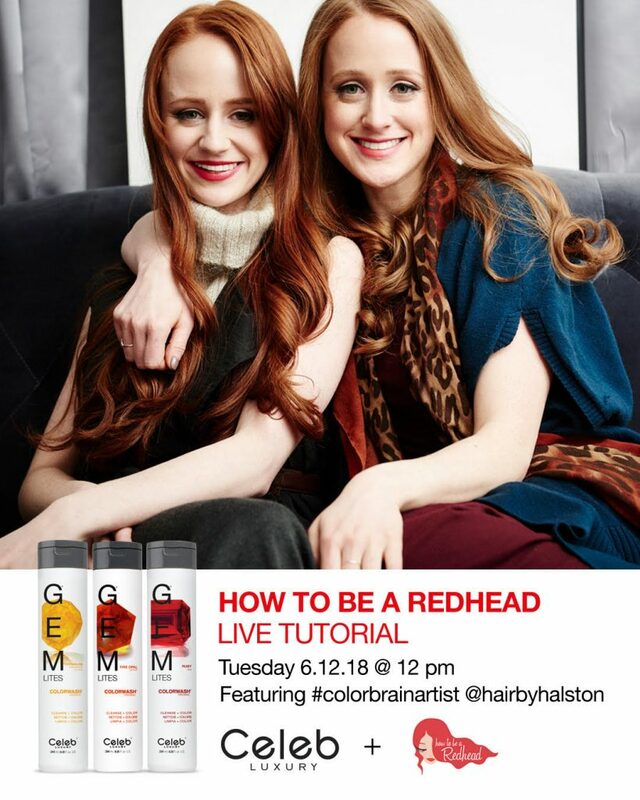 Celeb Luxury® is looking for color shampoo models who are natural redheads, colored redheads or have blonde hair and are willing to allow us to color shampoo their hair red for a Facebook Live with How to be a redhead. Applicants must be willing to have color changes made to their hair. The event will be tomorrow, Tuesday June 12th, in Fort Lauderdale. Applicants must be available at 9am all day and be in the South Florida area. If selected, you will receive $175 retail value of your product choice: Colorwash, Colorditioner, Moisturewash, Blonditioner and Secret Fix Styler. **In order to be considered, you are required to submit a headshot where we can see your hair type and color. Selfies are great but please no hats or filters.